4-cylinder, in-line, overhead valves, 1,778 cc (108 cu. in. ), 84.14 x 80 mm, 100 bhp at 5,500 rpm, increased in 1968 to 108 bhp at 5,800 rpm. A 2.0-litre, 1,986 cc (121 cu.in. ), 88.9 x 80 mm, carburettor version appeared in 1968, followed by a fuel-injection version in 1969. 4-speed manual or 4-speed manual with overdrive and a 3-speed automatic, all with a floor-mounted gear lever. Overall length 440 cm/173.2″, wheelbase 245 cm/96,5″. 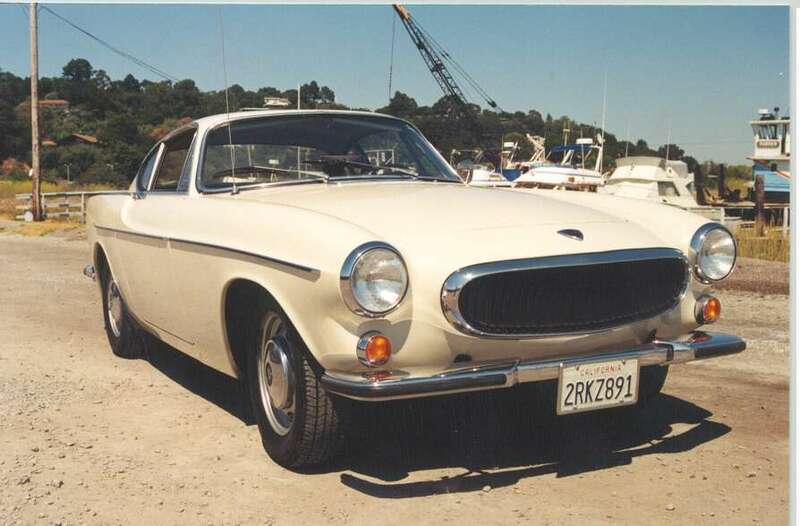 This Volvo model became very famous as a result of its role in the films about “The Saint” in which the hero Simon Templar (Roger Moore) drove the car.